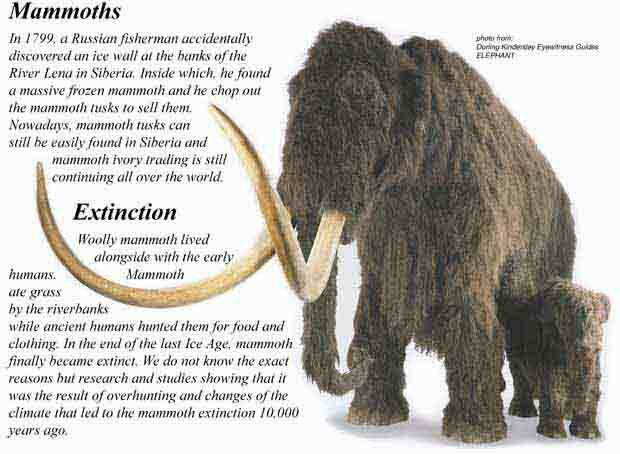 Woolly Mammoths used to roam across Wales during the most recent ice ages. They stood up to 3 metres tall and had an outer coat of hair which could be 1 metre in length. They also had a dense undercoat and thick layer of fat which helped insulate them from the extreme cold. When specimens have been preserved in permafrost, hair and skin are often found. More often, only teeth and large bones are preserved. Some of the caves on Gower have yielded mammoth teeth. * หมายเหตุ : ฟรีค่าจัดส่งทั่วประเทศ !